Theft Protect: Thousands of bicycle are being stolen in most of the countries. 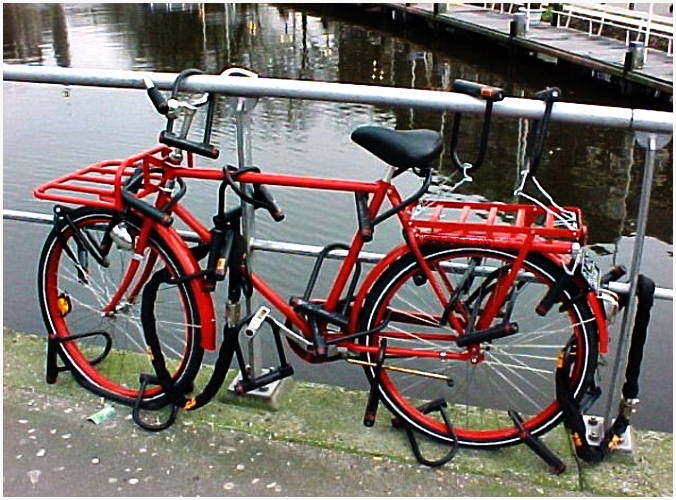 however, some people take serious steps to protect their bikes or bicycle. 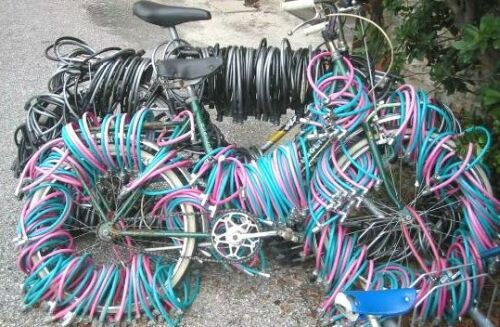 some of these tricks go funny, awkward but they finally got special ideas to protect bicycles from being stolen.some of these funny pictures are following. more here. Funniest Sign Boards to see click here.